Toronto, Ontario,Canada (September 28, 2018) BTN — An Hells Angel member who allegedly threatened a Montreal policewoman with a camera in the back last summer will have to explain herself to justice. Earl Noseworthy, a member in good standing of the East Toronto chapter of the "Angels of Hell", was charged with "intimidating a justice system associate or journalist" on September 17. Absent at the Saint-Hyacinthe courthouse for his appearance, 52-year-old Noseworthy was represented in court by his lawyer, François Taddeo. The alleged events date back to August 10 as 500 members and supporters of the country's Hells Angels converged on Saint-Charles-sur-Richelieu, in Montérégie, for their biggest annual gathering, the "Canada Run". 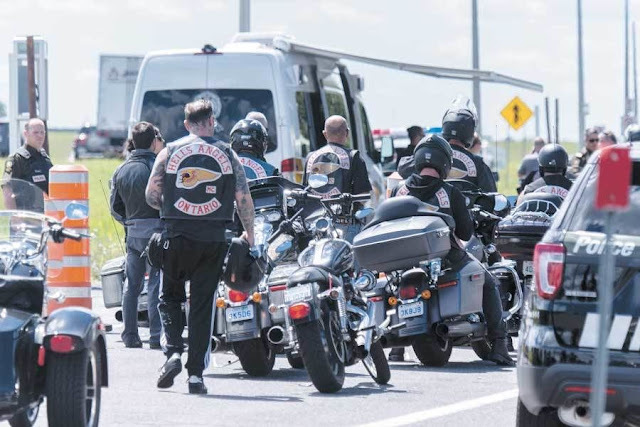 The police had erected some roadblocks to check the identity of the bikers and inspect their Harley Davidson, including one on Highway 20, at Beloeil. They also took the opportunity to photograph the intercepted Hells in order to update the police information banks, which is a common practice. As the bikers drove in groups, these checks could take a while before everyone could leave. Almost all of them have been cooperative. But the taking of photos did not happen quickly enough to the taste of the accused. According to our sources, Noseworthy would have wanted to play tough with the police SPVM responsible for photographing the Hells. Police officers witnessed the scene. 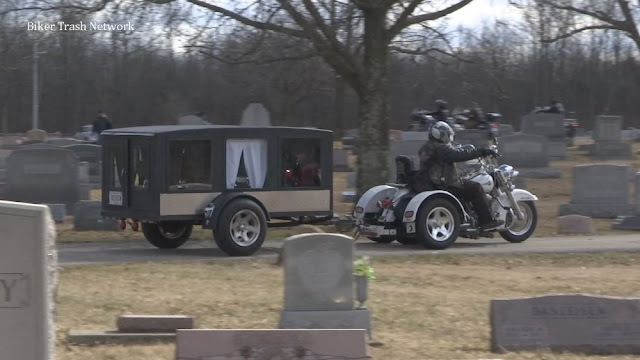 Other Hells Angels MC members too, and all did not find it funny. One of the leaders of the Ontario bikers' delegation allegedly blamed Noseworthy, who was arrested by the Sûreté du Québec and released. The charge against Earl Noseworthy, who lives in Keswick, near Toronto, is punishable by up to 14 years in prison. Judge Gilles Charpentier postponed further judicial proceedings in November. This offense was added to the Criminal Code in 2002 by the federal government as a result of the murders of two prison guards and the attempted murder of former Montreal Journal reporter Michel Auger during the biker war that killed more than 160 people in Quebec. 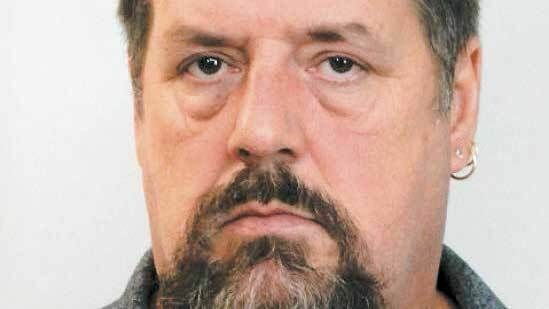 Noseworthy is a former member of Hamilton's Satan's Choice, a motorcycle club adsorbed by the Hells Angels in 2000, according to court documents.